Join the Immortals of the bestselling supernatural thriller series Seventeen and continue their adventures in this epic second collection. Includes Legacy, Origins, and Destiny. 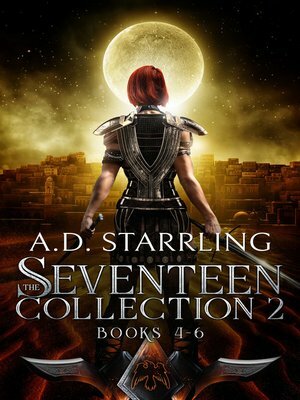 If you like high-octane adventures that combine science and fantasy, then you'll love the world of Seventeen. Grab this riveting collection and continue the epic series today!